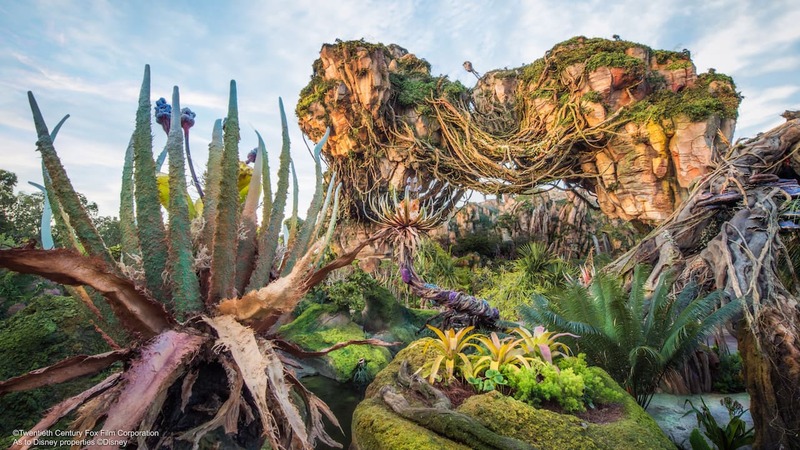 In February we announced that Walt Disney World Resort plans to build a new sports venue at ESPN Wide World of Sports Complex. Today, we’re excited to give you a first look at the design of the new state-of-the-art venue. The facility, expected to be complete within the next 18 months, will perfectly complement the growing number of prestigious cheerleading and dance events at Disney. Currently, the sports complex plays host to nine cheerleading and dance competitions, such as the National High School Cheerleading Championships in February. 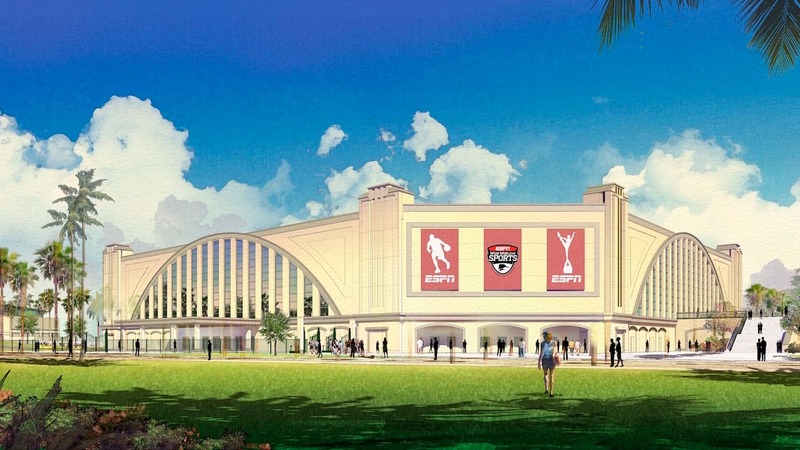 ESPN Wide World of Sports Complex was already a major player in the cheerleading and dance world, but the construction of this massive new indoor venue means that the sports complex is poised to become the epicenter of cheerleading and dance events in this nation. And that’s enough to make any cheerleader do backflips.